We’ve previously outlined how RewardPay can earn you more points when making business payments by using your American Express card instead of using bank transfers. However, to really get the most value from the service it needs to integrate into your business’ workflow as seamlessly as possible – whether that’s getting set up to handle your own or your employee’s superannuation payments or integrating it with your accounting software – which is where this guide comes in. Put simply, RewardPay is a payment portal that enables business customers (you need an ABN to use the service) to earn points from business payments (the payee also needs an ABN) made on their American Express card. You use it for payments that you would be making anyway, but instead of using EFT or BPAY from your bank account, you pay a 2.4% + GST fee to use your Amex. Disclaimer: We originally wrote about RewardPay in 2016, and this content reflects our personal opinion of the service as a long-time user. RewardPay is now a Point Hacks commercial partner as of April 2017. 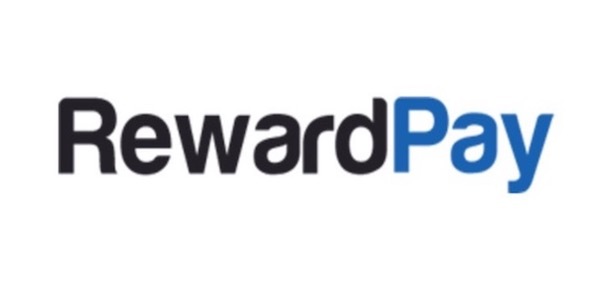 If you haven’t already, please read our overview guide to RewardPay for more about how the service works, it’s fees and the American Express cards worth considering using with the RewardPay. I am a Xero user for my business accounting, with book-keeping and returns done by my accountants – a typical small business setup although many others would use other similar accounting software too. I also input a separate account code so I know how much I am spending on RewardPay fees in my business P/L. 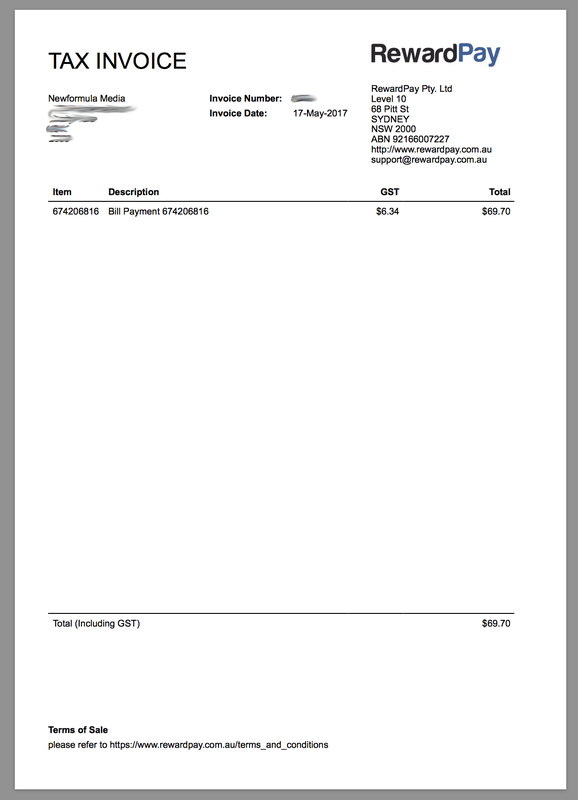 This then accounts for both the original invoice and RewardPay’s fees correctly, and allows me to claim the GST on the payment fee. RewardPay can also be used to pay superannuation payments into the appropriate super clearing house. To put it simply, if you currently make your superannuation payments by an EFT / bank transfer mechanism now, then you can use RewardPay to do the same by using the same payment details. The way you make superannuation payments through the service is the same as any other business payment – you need the BSB and account number of either the super fund that you want to pay, or more often, the super clearing house. You’ll need to add the EFT reference number or other identifier given to you by the payee so that super fund or clearing house can identify who the transfer was made by and to whom the funds belong. Given the understandable complexity in this area, if you need RewardPay to walk you through it their support team is happy to do so. The most important thing to remember? RewardPay’s recommended payment lead times are 3-5 days, so don’t potentially don’t plan on using this for last minute or overdue payments. 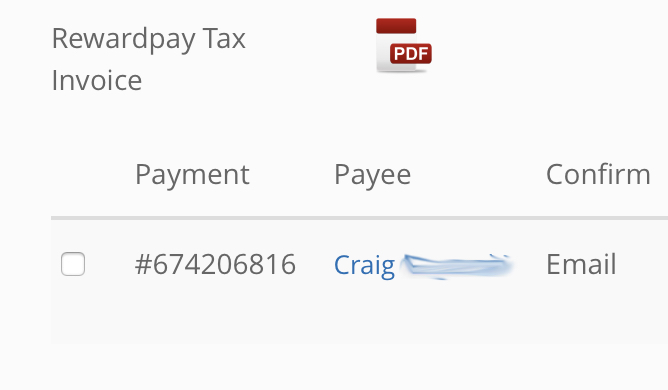 If you have a list of payees that you can export from your existing online banking, you can set them up in bulk fairly easily in RewardPay by importing them as a CSV file. For large numbers of payments in a batch run, RewardPay supports the industry standard ABA file format. RewardPay has documentation on how to do both batch payees and payments here. As you can tell, I am a fan and user of the service, but it needs a little understanding and set up to get it integrated into our admin workflow. 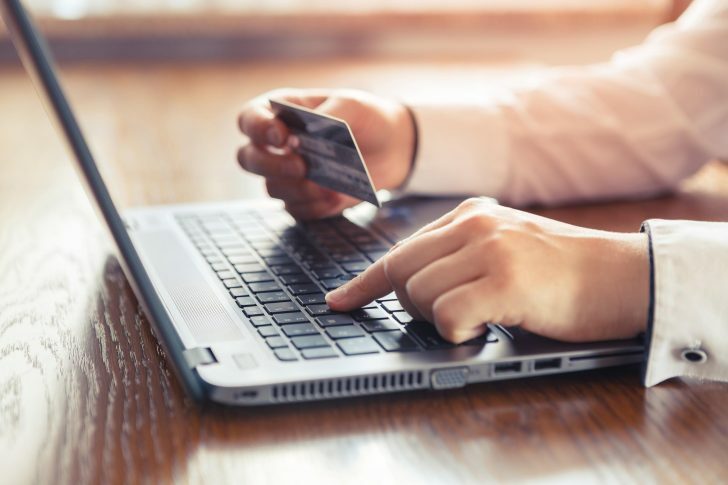 Some readers have understandably expressed concerns about relying on a service like RewardPay to make their business payments given the large amounts of money likely to be transacted through the service and the importance of having them arrive on time (and at all). I of course can’t give any guarantees about their business, and they are best placed to give any potential or existing customers comfort here – so I’d recommend you get in touch with them if you have any questions. All up, I am glad RewardPay is around, as it’s been a great way for me to earn points and gain cashflow benefits by using my credit card for any business payments that aren’t otherwise possible by card. Hey Harry – yep, I use RewardPay religiously with an Amex Business Accelerator – at least until the annual points cap is hit. I use Rewardpay with an Amex Platinum card and receive only one point per dollar spent, which makes for expensive points, however the cost is still a pretax business expense. The Amex Explorer that give 2points are capped at 100,000 points. Is there an uncapped Amex card that pays two points per dollar spent? Unfortunately there are no Amex’ on the market at the minute with uncapped 2 points per $. Yes there is. it is called Amex platinum edge combine with Amex explorer. Link those membership rewards. Yes this is the combo I have and using it with rewardpay. Has been great to say the least!. I don’t understand why one would want to pay RewardPay’s fees of 2.4% + GST, when with devices like a Square Credit Card Reader (which only costs $19), Amex card purchases can be processed for just 1.95%? Because these are two different products – Square is great for merchants who want to accept payments by card from their customers. RewardPay is good for clients or business customers who want to make a payment to another business that otherwise does not accept a credit card or American Express. Think, a small business paying a designer, accountant, lawyer, or their rent. Convincing one of those entities to accept a credit card or Amex when they don’t otherwise would be a pain. RewardPay makes that problem go away – for a fee, of course, but as I summed up in the RewardPay intro article, there are some American Express cards out there (but by no means all of them) where paying the fee would work out OK – if you know how to use the points earned at greater value than the fee paid to earn them in the first place.